Creates a beautiful singing sound in the low register. Soft. Designed with the solo marimba performer in mind, the Virtuoso Series features a rubber core wrapped with a wool blend yarn for an enhanced warm and full-bodied sound. 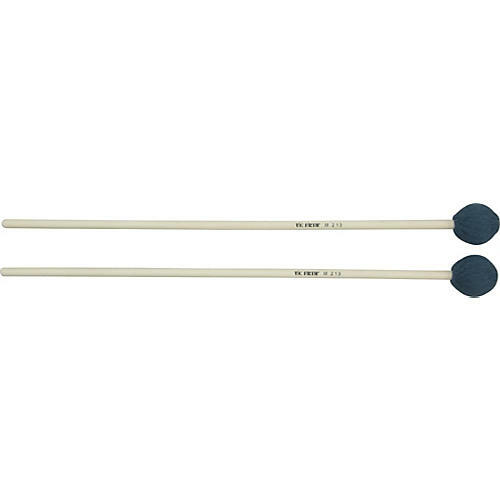 The handles are made of birch with a unique "slip-resistant" finish for excellent feel and enhanced control. A fine choice in ensemble settings, as well. L = 17"